Hey y’all dig you forget we released some cassettes? Or were waiting til your NY State tax refund came in (seriously its been ages). 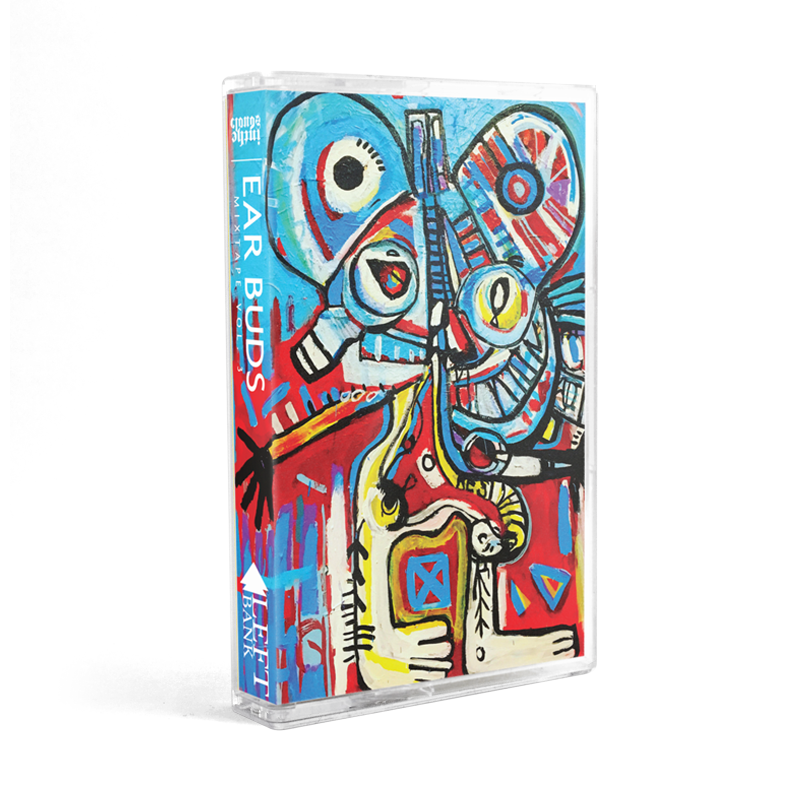 Either way, I’d like to let you guys know that I’ve curated this awesome cassette mixtape with bands I can’t get enough of – TREADS (Brooklyn), Champyons (Berlin), Canshaker Pi (Netherlands), and La Bête Blooms (Hull). My buds intheclouds records helped put it out so shout out to them x. Artwork by le incroyable Anton Vitkovskiy. If you’re interested in picking up a cassette, it’s simple just Paypal what you think is a fair amount to editor@leftbankmag.com ($8 is a good amount I think, maybe $5). And I’ll mail it to your house, or your mom’s house, or your lovers house (extra if you have multiple lovers—and also kudos to you).